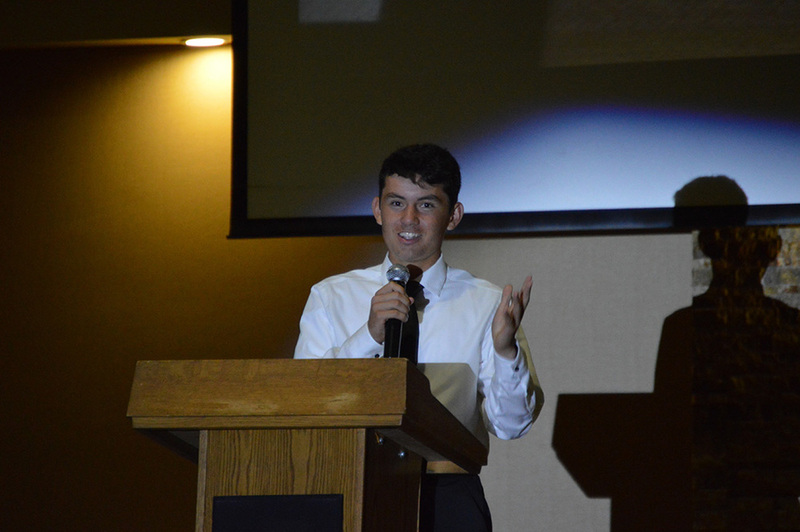 On Wednesday May 27, the Whitney Athletic Department held their second-annual, End of the Year Banquet called The “Claw” Awards that were hosted by and ran by the students of Whitney High School. Through research at different types of award shows, the “Claw” Awards managed a string of highlights and speeches in 75 minutes! 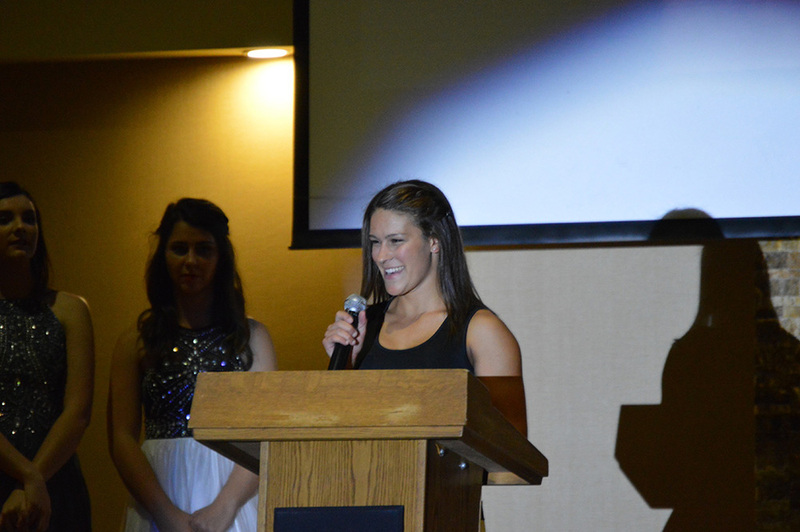 “The goal was we watched the ESPYs on ESPN, and said, ‘we can do that. We can do that here at Whitney High School in Rocklin, California’, and I think we came pretty darn close,” said Wildcat Athletic Director Jason Feuerbach. “It’s a student run production, I think you saw that with all the kids participating and all athletes coming up and speaking, thanking people.